LG, Sony, Samsung, Panasonic and others have tried but none has managed to make TVs really smart. Google has found a way of maximizing on the hundreds of millions of standard TVs that pack HDMI ports. 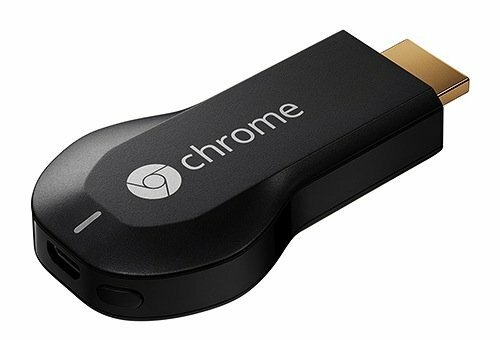 Using its new Chromecast device, the company is offering a way of giving the dumb TVs some brains by providing access to web-based content.